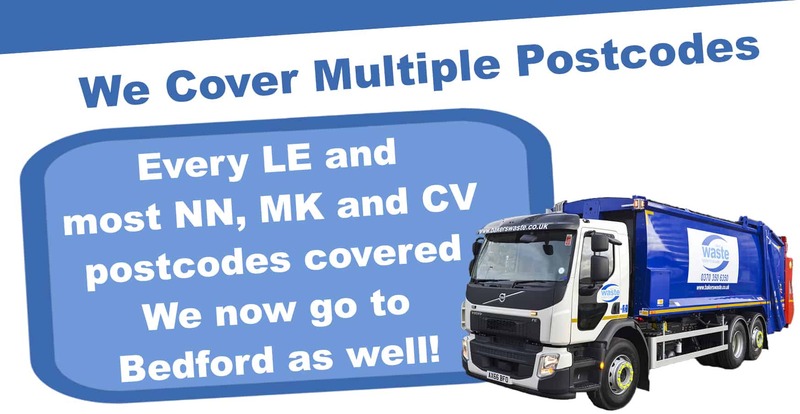 We cover areas in Northampton, Milton Keynes, Coventry and Bedford as well as around Leicestershire. If you would like to find out where we’re based. please click here.